A Senior UI/UX & Conversational Designer open to new freelance & full-time positions. 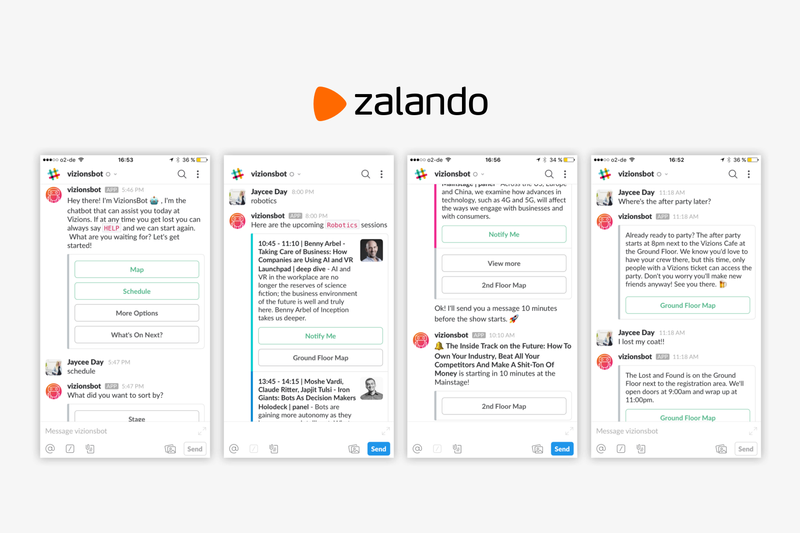 I designed a chatbot with a 98% success rate for Zalando, a leading ecommerce company. I wrote a case study that is used at UC Berkeley. 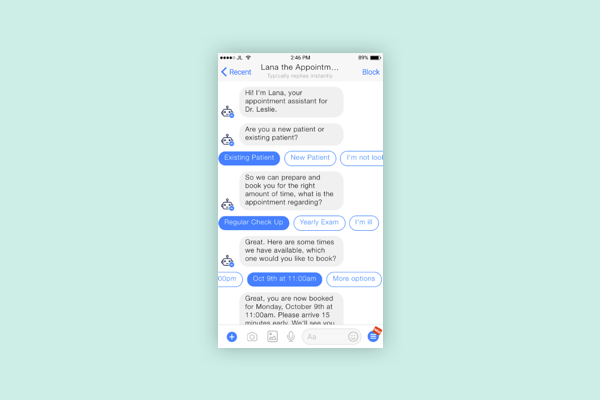 I did everything product and conversational UI for different health-related use cases. These chatbots are unreleased and hidden due to NDA's. 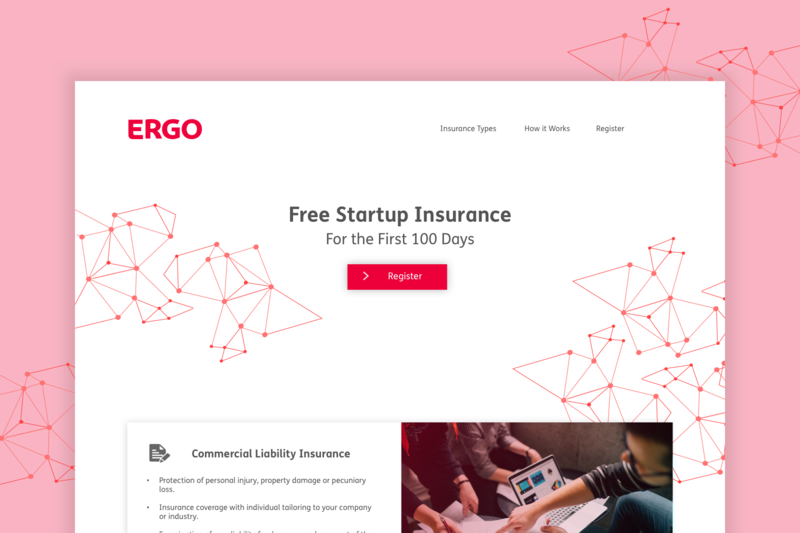 I bring design thinking concepts to ERGO's innovation lab where we create new digital ideas for the insurance space and bring them to life. 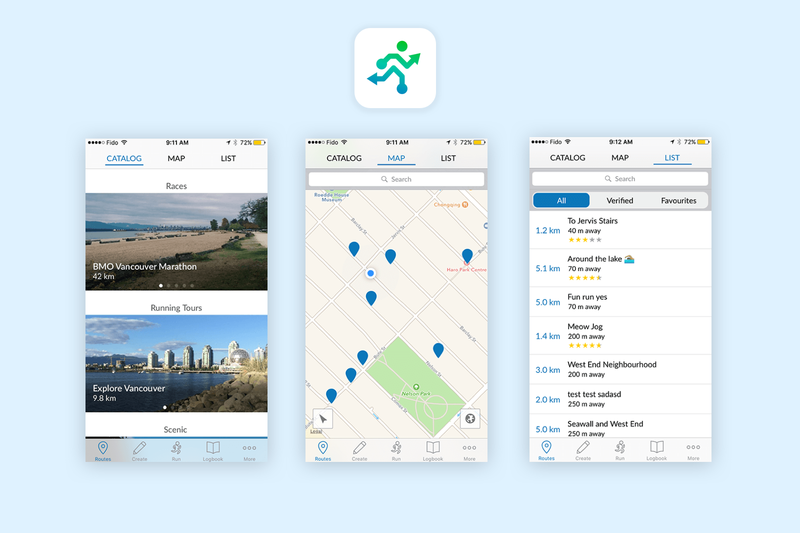 I worked on a variety of different iOS projects for all different industries. Customers included Arc'teryx, Arkit and Checkfront. I created a variety of wireframe designs for illustrating TLGG’s vision for new digital products for clients in the logistics space. 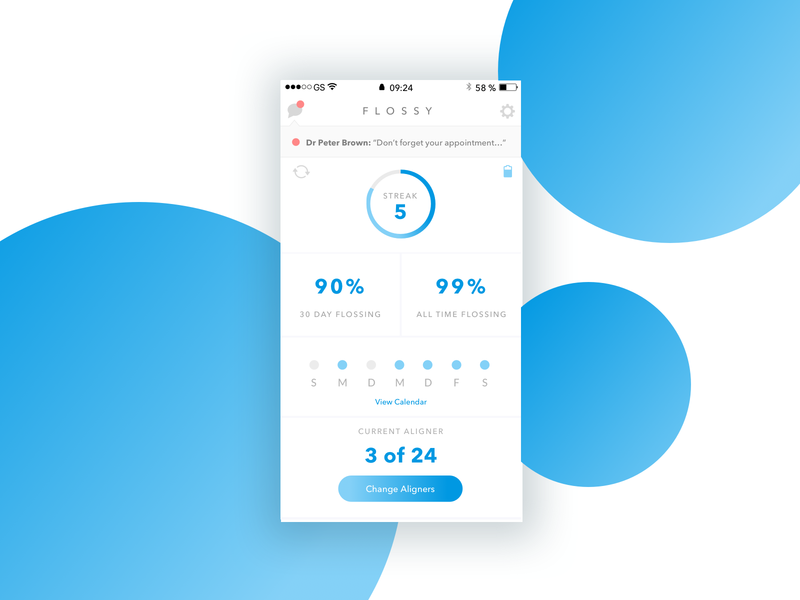 I designed across platforms at this startup for web, iOS and Android. My landing page won top landing page at CTA Conference.